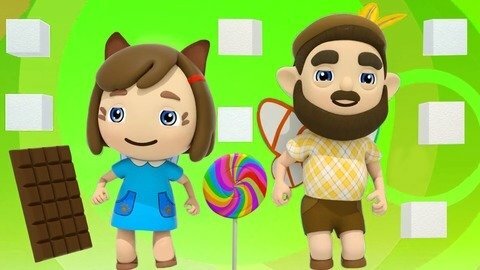 Let kids learn the Johnny Johnny Song for baby easily by letting them watch this music cartoon for kids featuring cute little dancing fairies. Follow their easy dance steps as you sing the popular rhyme. Kids will really enjoy while learning because of ow colorful this cartoon is. If you are looking for more nursery rhymes to teach to your children, go to SeeZisKids.com to let them watch the free videos.